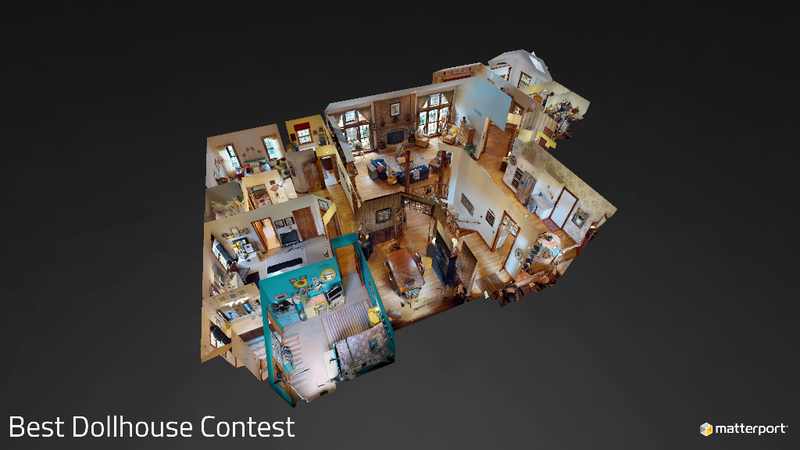 [Newsletter, 3/29/18] Best Matterport True3D™ Dollhouse Contest, Global MOUG Expansion, and More! One of the best aspects of Matterport’s signature True3D™ technology is that each time you create a 3D walkthrough, our software automatically processes your scans into a proprietary Matterport 3D Dollhouse. This completely unique 3D Dollhouse gives users an even clearer sense of space and size that’s simply unparalleled by 2D photos and videos alone. We invite you to show us the best 3D Dollhouses from your favorite models by using Matterport’s 2D Snapshot tool! The top 3D Dollhouse photos will win a $100 Amazon gift card! Submissions will be accepted until April 30, 2018 at 5PM Pacific Time. The Matterport Official User Group is going global! We are thrilled to announce that in the past few weeks we have launched two new Matterport Official User Groups on Facebook, Matterport Français and Matterport Italiano. These two groups cater to native speakers. Whether you reside in France or Italy, or you're simply more comfortable speaking in those languages, we welcome you to join! If you're new to Matterport, the “Getting Started with the Matterport Solution” webinar is the perfect way to learn how to create compelling Matterport Spaces your customers will love! Each hour-long interactive session is hosted by a Matterport expert who teaches essential skills as well as tips and tricks to get the most from the Matterport System. Join us live! You’ll have a chance to ask questions of our senior support staffers, Amir Frank and Marcus Freeman. There are several dates to choose from. Get started now, click here to register, it only takes a minute! Do you use Matterport to win business on Facebook, in emails, or through other marketing channels? Share your success stories! Help our community thrive! 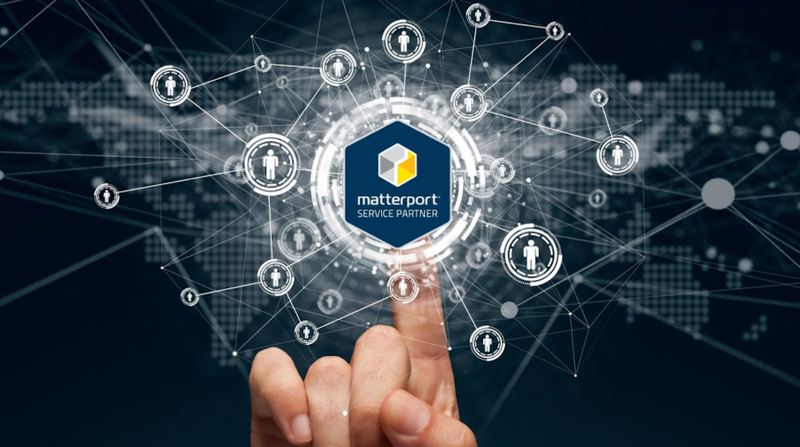 Matterport is looking for successful customers to feature in our newsletter, on our website, or as part of a case study we can pitch to the press. Is Matterport helping you win business on social media or via email marketing? Share your story with our community below! If you have an interesting story - we’d love to share it in our newsletter, on our website, via social, and with the press!